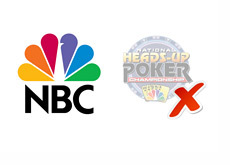 Starting June 4th (12 am EDT) on the NBC Sports Network, two weeks of previously unaired "Poker After Dark" episodes will be broadcast. 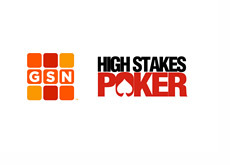 The episodes, which were part of the show's seventh season, will be in a "cash game" format. Again, these episodes will begin airing June 4th on the NBC Sports Network.